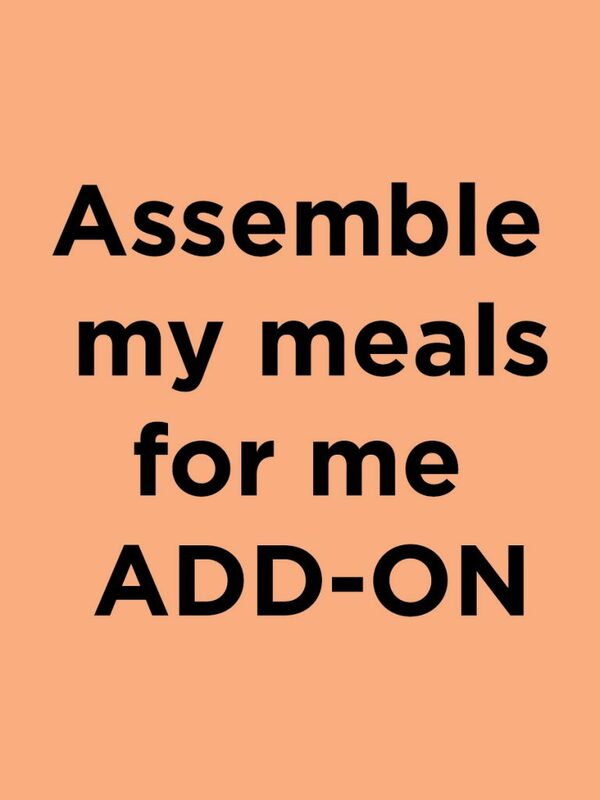 If you cannot attend the assembly event but would like to order the meals. You can have us assemble them for you for a flat fee of $60. We will coordinate a pick-up time that works with your schedule.